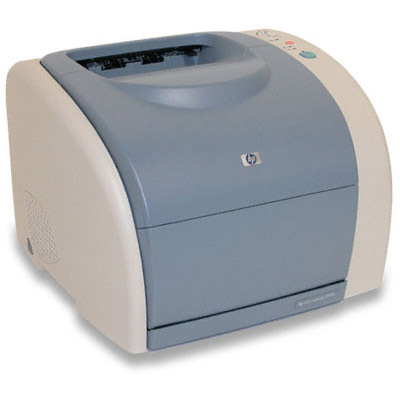 If your office uses an HP Color LaserJet 1500L printer, you know that it’s a dependable device that offers quality results. The printer’s carousel makes it easy to install each cartridge, rotating on its axis to allow quick and convenient access to each color without requiring the interior cartridge space that a normal laser printer would demand. Setting up this printer is a breeze, and once it’s operational you’ll be ready to produce the print work your midsize office needs. You depend on your printer to deliver quality results, but a printer is only as capable as the toner that’s in it. If you can’t afford original equipment manufacturer (OEM) HP toner, 1ink.com has a budget-friendly alternative that won’t compromise on quality. Our remanufactured HP 121A toner cartridges come in cyan, magenta, yellow, and black. They produce the same professional results that you’d get from using OEM Color LaserJet 1500L toner, but 1ink.com will help you save over 50% off the OEM price! Trust 1ink.com to deliver affordable quality right to your door!